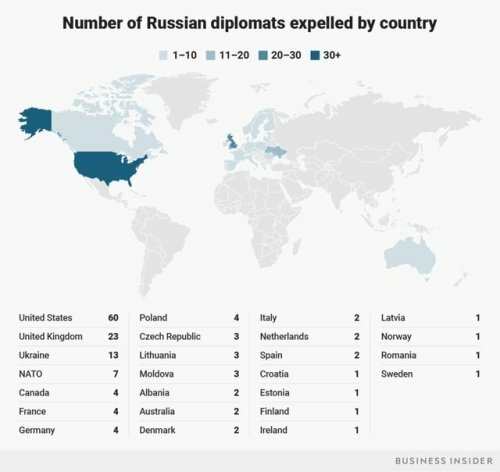 Here are all the countries kicking out Russian diplomats over… – Sig Nordal, Jr. Previous Article Profitability is directly linked to political stability. Decision makers need to connect the dots..